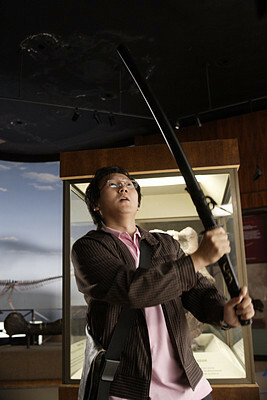 Do 당신 like Masi Oka? Which role do 당신 prefer Masi in? Present Hiro 또는 Future Hiro? Will 당신 see him on "Get Smart" AND "GS: Get Bruce and Lloyd" with Steve and that guy that came out on "Super Bad"? The fans pick: What?! he is coming out on a movie? HECK YEAH! As a Masi Oka 팬 I have taken to googling and yahooing him every few minutes. Well, I was sent 의해 my best friend a picture in which Masi oka is posing and he looks little leaner. He looks hot but I will sorta miss his little tummy! In an attempt to keep the series on a ratings high following the controversial recent lesbian kiss, it was leaked 의해 shows producers a few weeks 이전 that a character (hero) was going to die in series four. Why hasn't anyone 게시됨 ? a comment was made to the poll: Which role do 당신 prefer Masi in? ¿que pasa con los 팬 latinos? ?